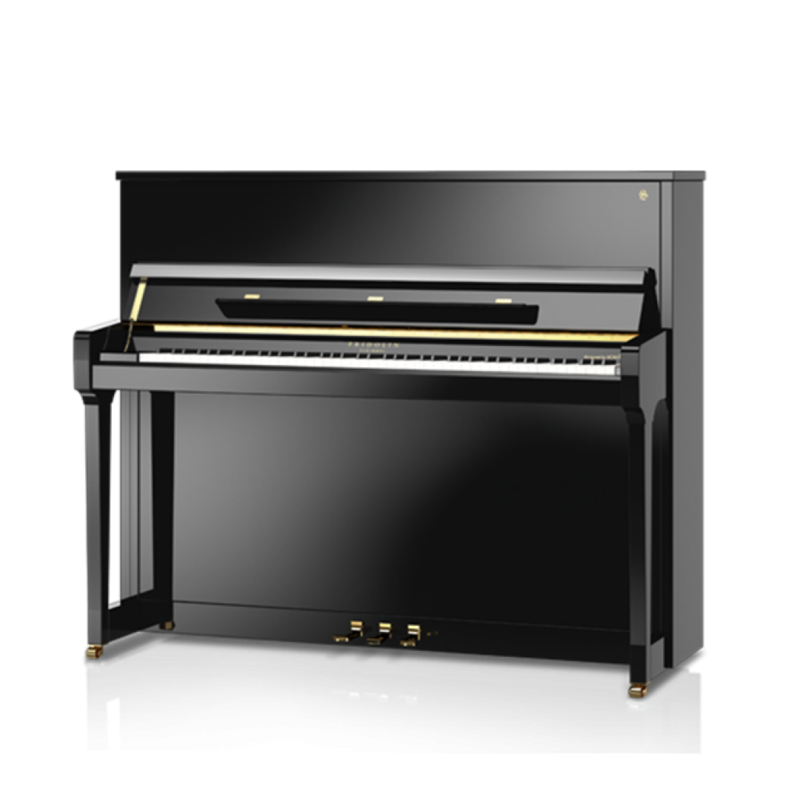 With its 48.4″ height, this piano can be counted as one of the larger pianos. Due to the size, the sound colours are particularly intense in this model. 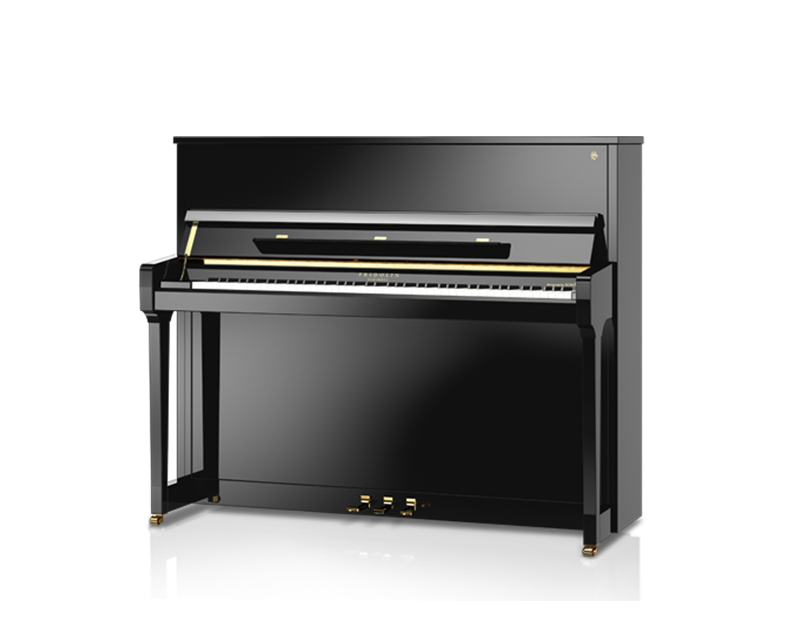 Its wide dynamic range of sound makes this piano a perfect partner for ambitious piano players.